You don’t need to bother much about getting the perfect modern kitchen. 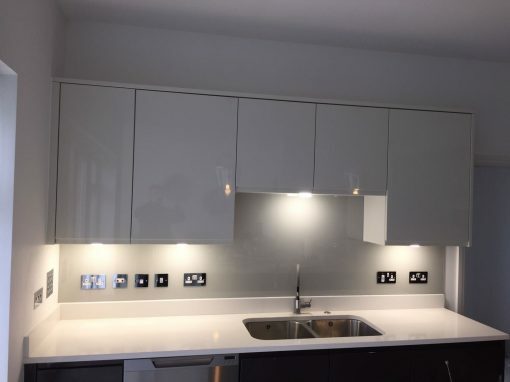 Southern Toughening Glazing Ltd, is in Canning Town South to style your kitchen with the modern splashback, giving it a stunning look. We bring the flexibility of choice where you can select any color, design, and size you may have on your mind. We also offer a free survey of your kitchen and provide professional advice based on what your ideas are and what will best suit your Caning Town South kitchen. 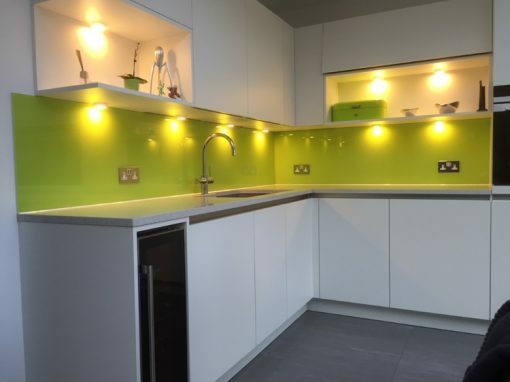 Our glass splashbacks have proven to be well toughened for safety and are heat resistant, they cover your walls beautifully and colorfully protect the walls and provide your kitchen with a facelift by creating a colorful statement. 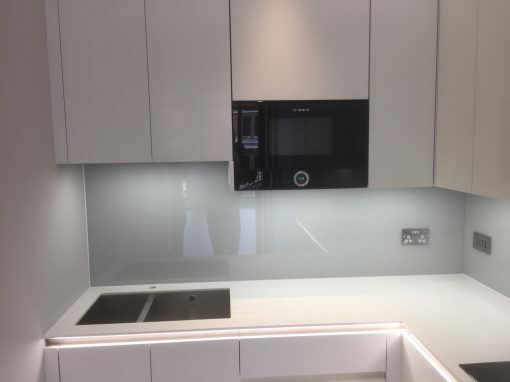 With our glass splashbacks, you can rest assured that there is no room for bacteria to hide between the walls of your kitchen, as glass splashbacks maintain their appearance and it proves to be the perfect surface for wet areas, unlike the tiled surfaces. Not also forgetting the easy, stress-free way of cleaning and non-staining quality of glass, with just a wipe and you are good to go! 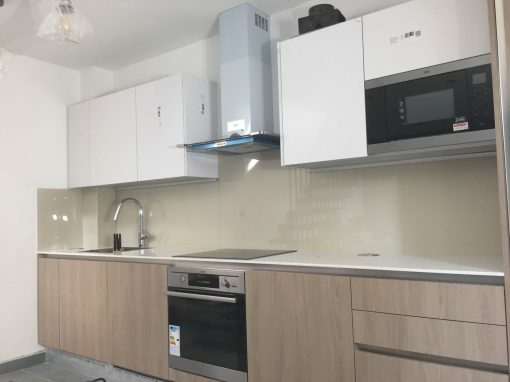 Are you in Canning Town South and want to give your kitchen that stylish look? We are just a call away to make your dreams turn to reality. 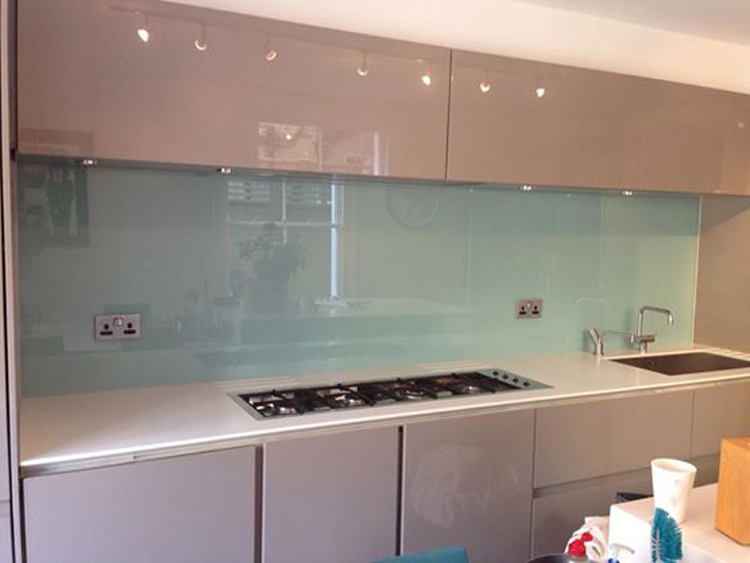 Contact us to get started on giving you the best at an affordable price of our clear and high-quality splashbacks.